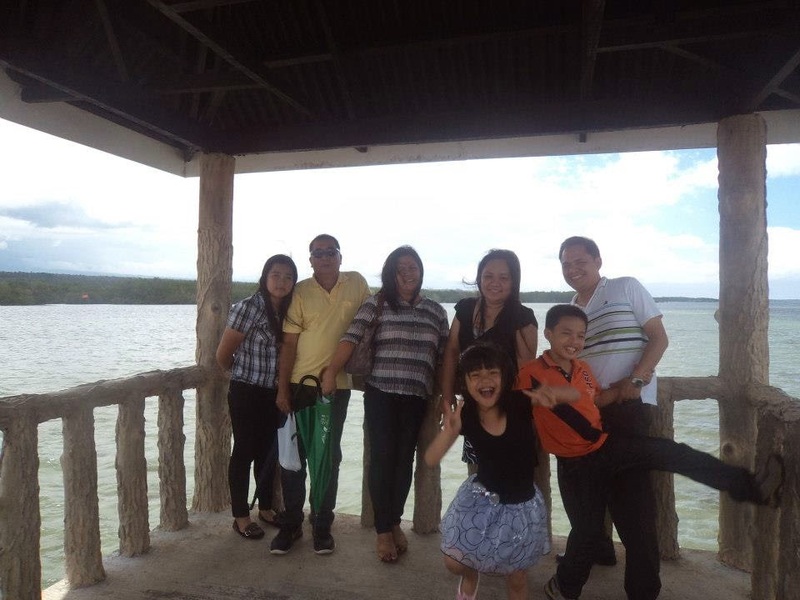 During my family’s visit to Ozamis City, I asked my friends on where we can have a palatable lunch outside the city where seafood is served and at the same time bond with my family. 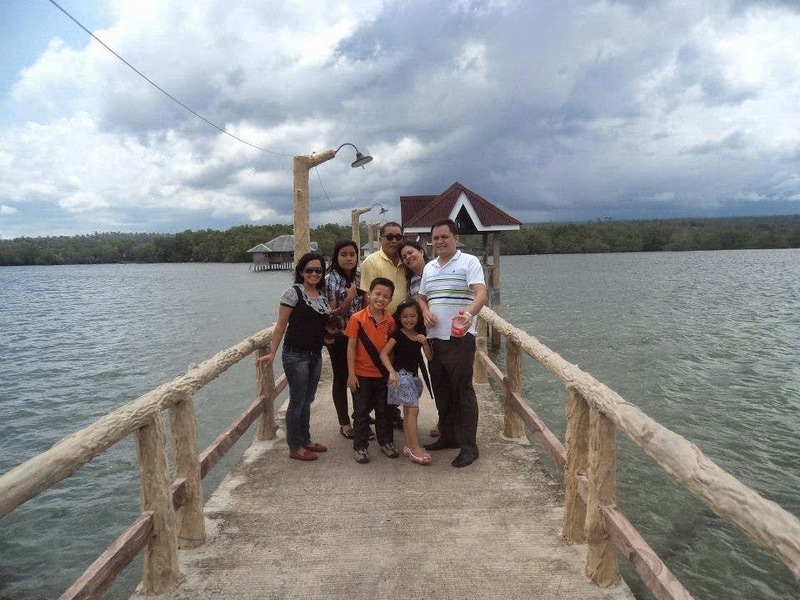 They gladly suggest Misamis Occidental Aquamarine Park (MOAP). 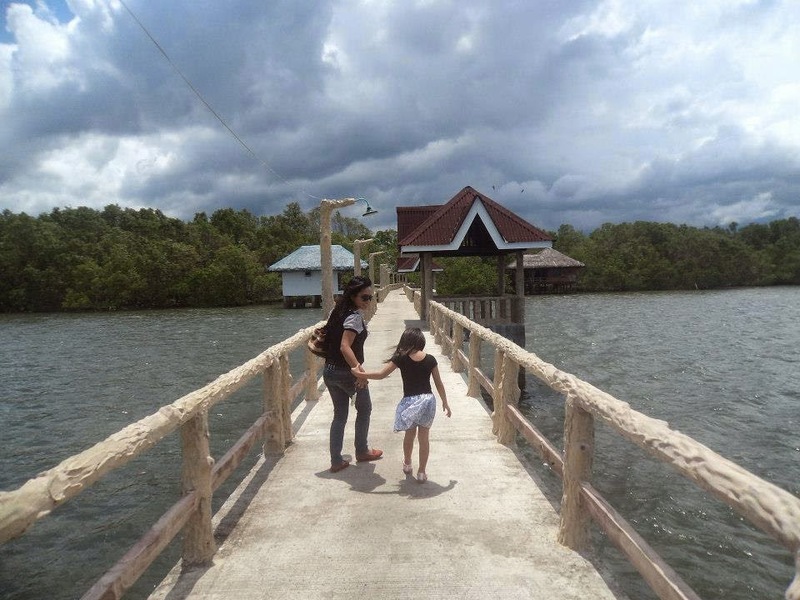 Misamis Occidental Aquamarine Park (MOAP) is a recognized animal conservation park located at the Municipality of Sinacaban. 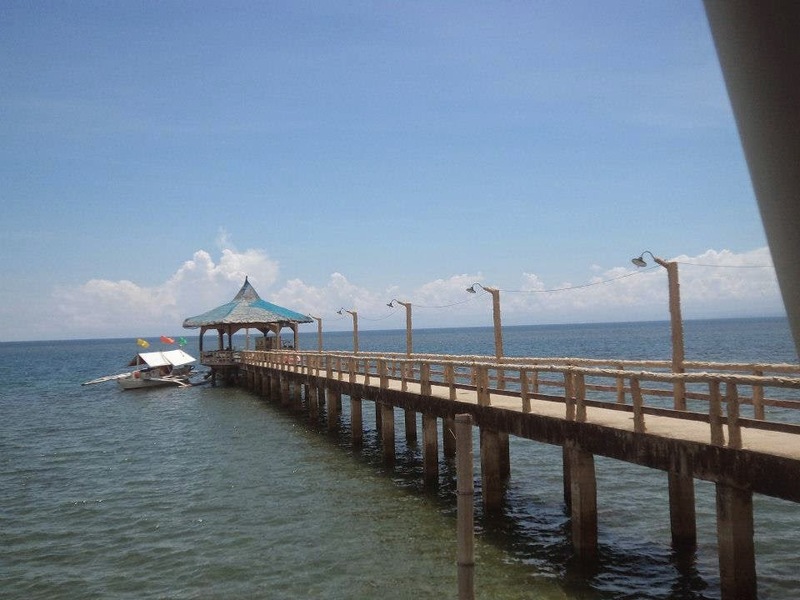 It is owned and managed by the provincial government of Misamis Occidentl. 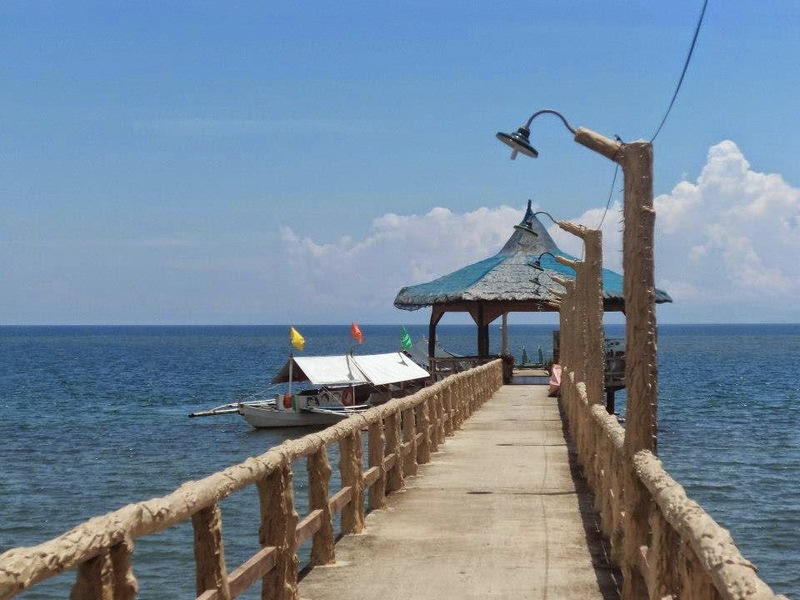 It will take you around 30-minute ride from from Ozamis City. It houses variety of wildlife both land and water inhabitants. 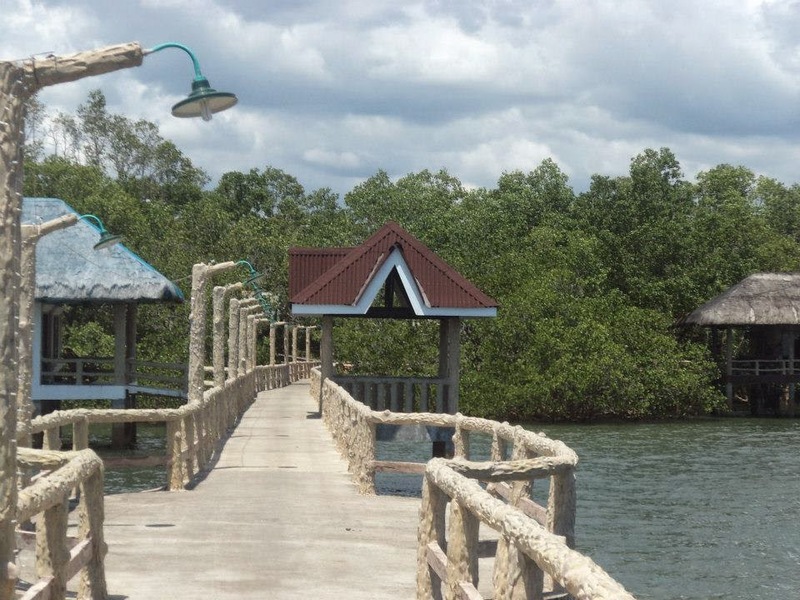 It has protected area of mangroves. 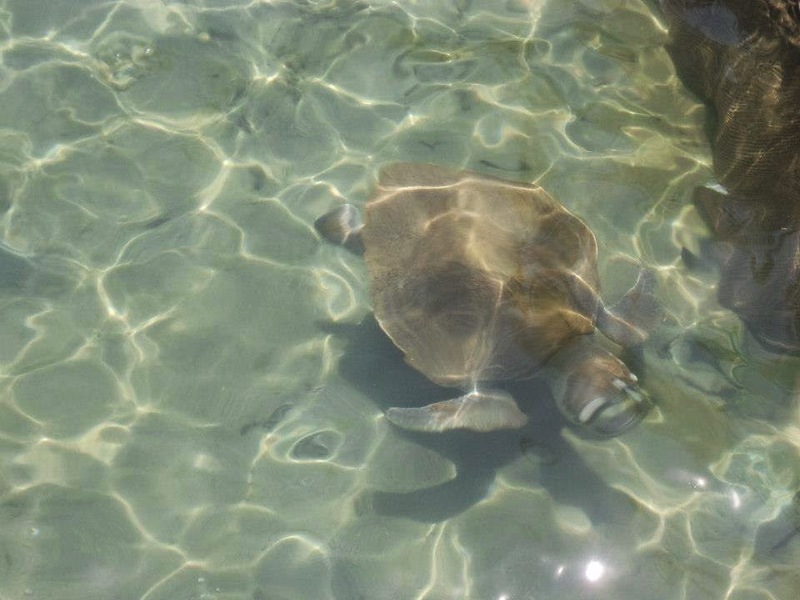 Many aquatic species can be found in the place. 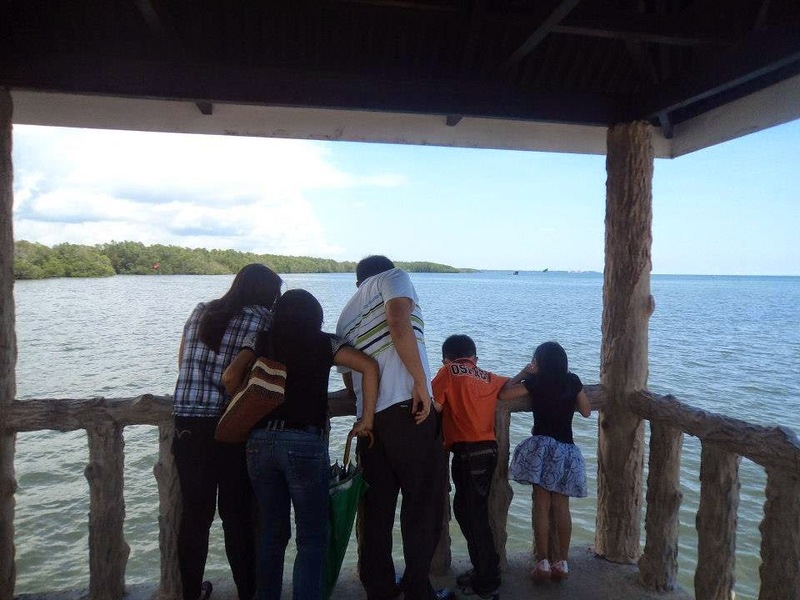 My kids had a great time watching and taking picture of the pawikan or tortoise. Not too long, we proceeded to their restaurant as we were hungry already. 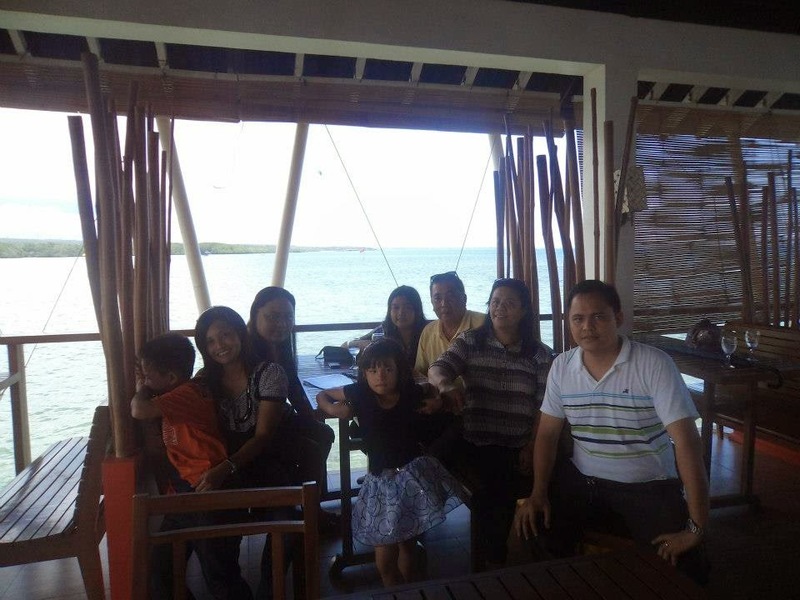 We had our lunch at their Ocean Grill. 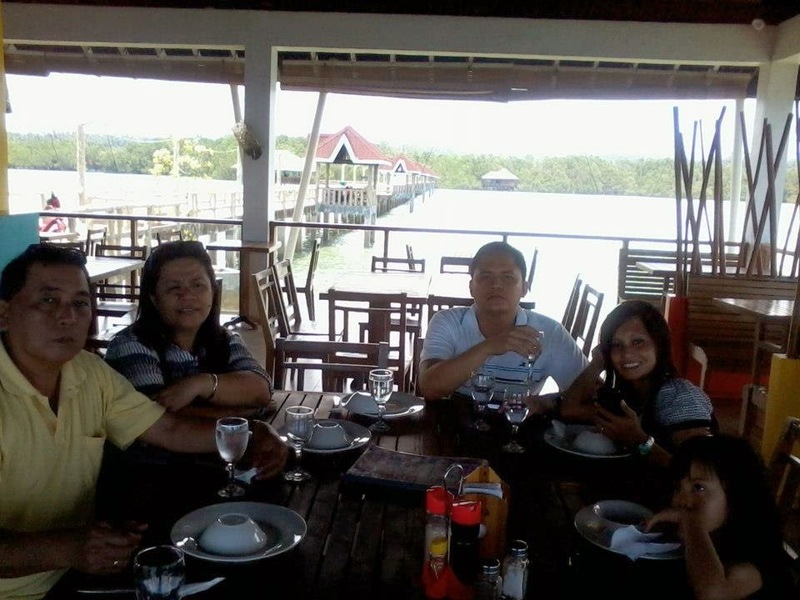 According to their staff, Ocean Grill is the famed restaurant that holds venue for all occasions and sumptuous meals. 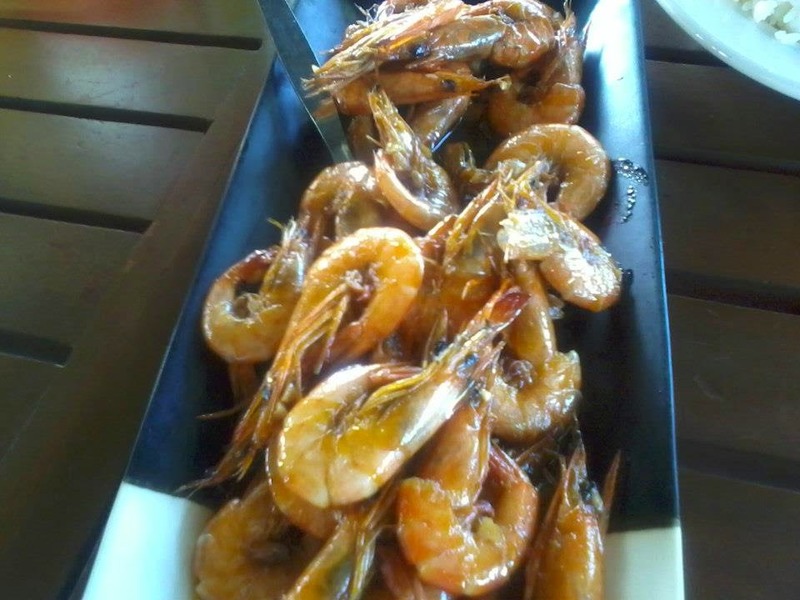 The price range is quite expensive at Php 150-300 per viand. 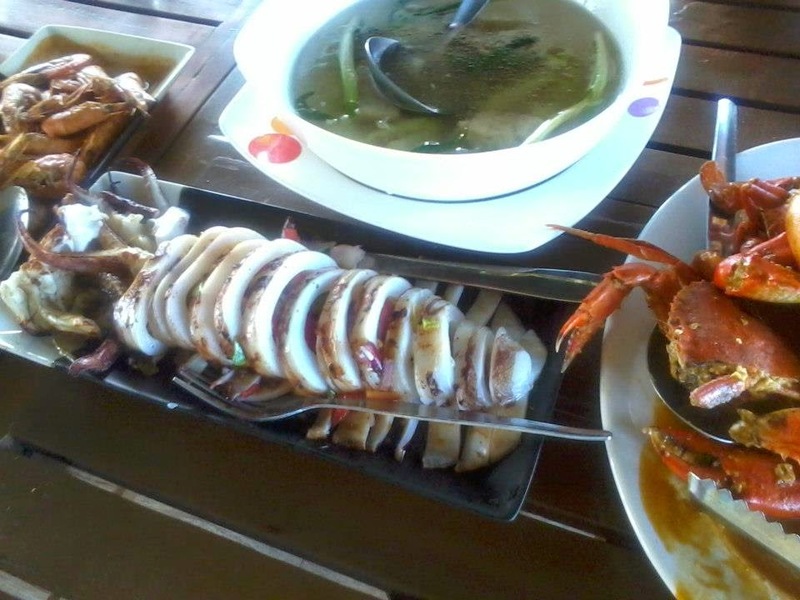 My family ordered grilled squid, crabs, shrimp and soup. 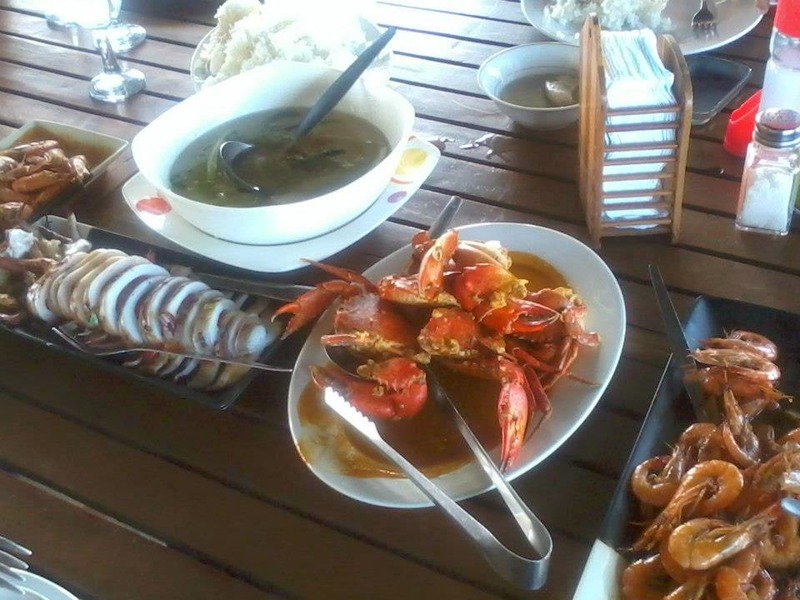 When our order arrived, we were so amazed of the food serving and presentation, the food was more than enough for us. 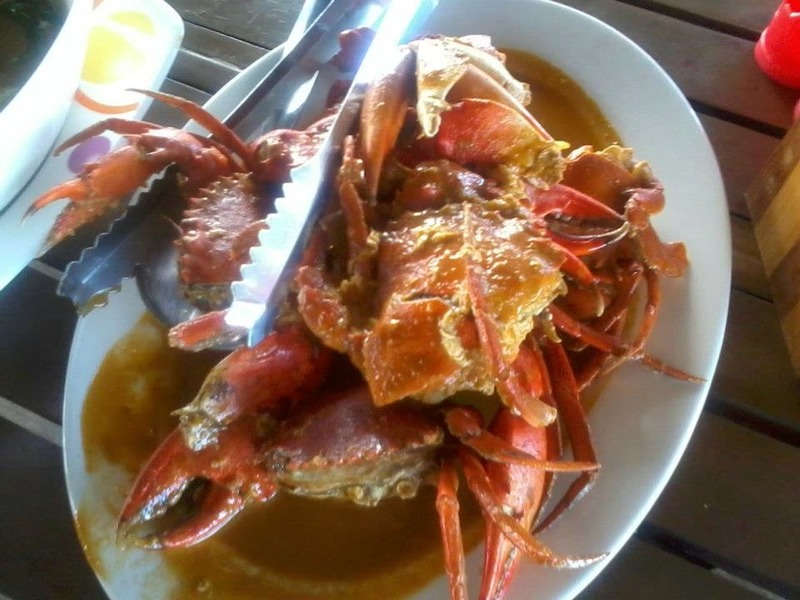 The food tasted good and palatable. It’s worth the price. 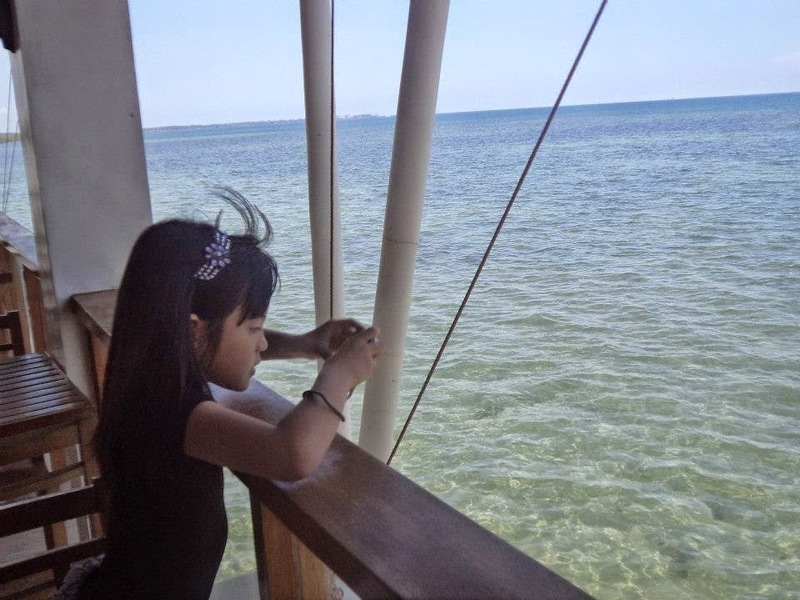 Kids were eager to go to the Dolphin Island but our budget did not permit them to do so. The fare is expensive because you have to pay the sitting capacity of the boat for you to get there. You need lots of company and divide the cost. 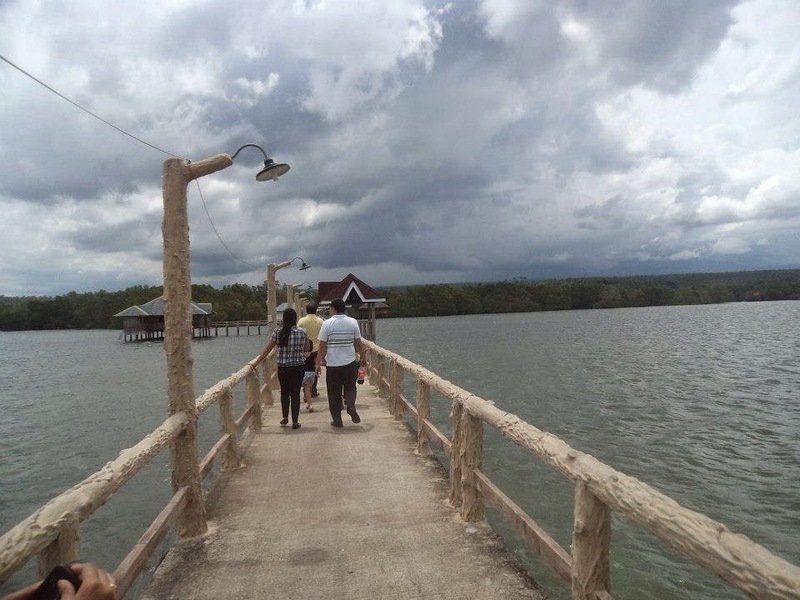 According to their staff, It is not actually an island but floating infrastructure where the dolphins are being held. You can swim and snorkel with the dolphins. 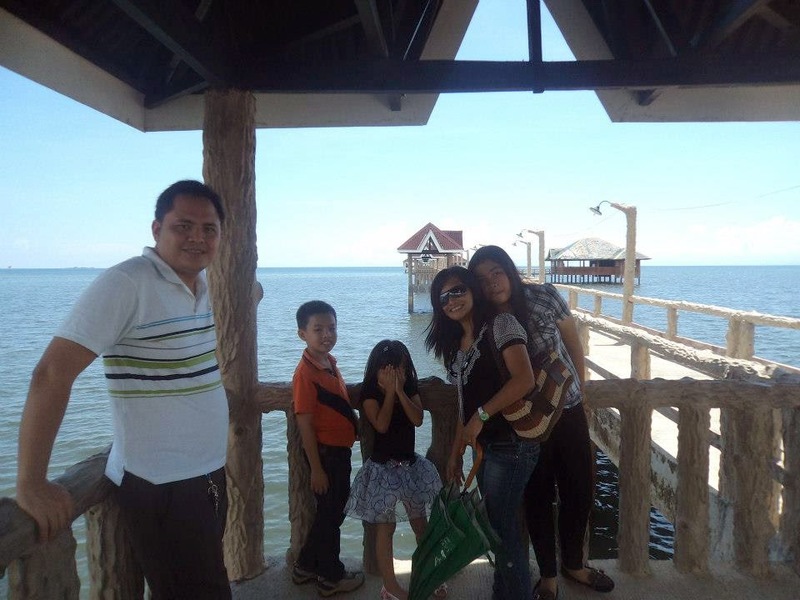 After our lunch, we headed back to Ozamis City and stayed at Beatrice Hotel. 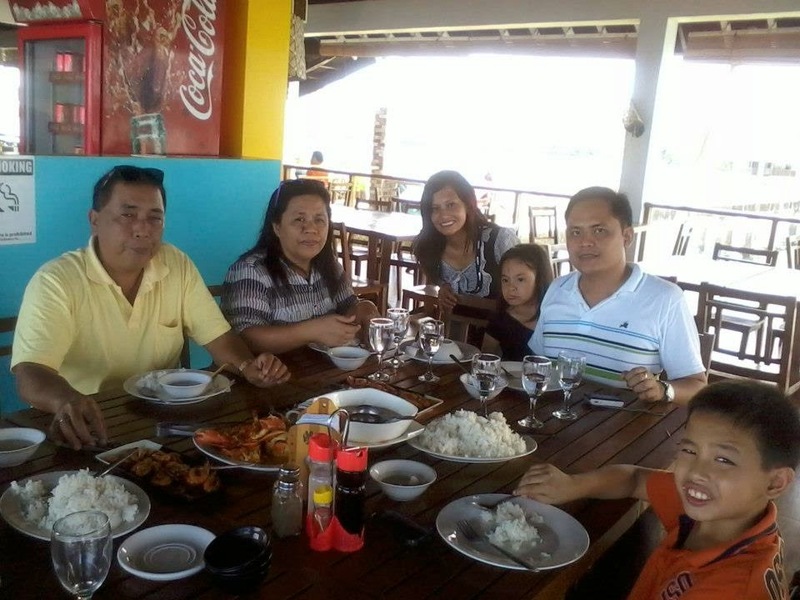 Truly, MOAP is a good venue to bond with your family as well as to dine in.